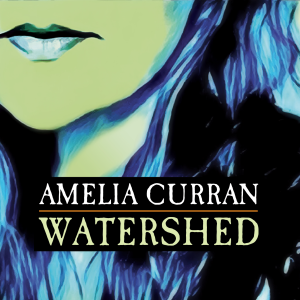 WATERSHED, the new album by Amelia Curran is an absolute game changer. It took a single play to announce a serious sound diversion, with a new rockier version matching up well to what this critically acclaimed Canadian artist has produced before in a fruitful career. Perhaps a new sound has given impetus to the message that Amelia wanted to get across and raise the important issue of mental health stigmatisation in the arts. This new heavily plugged in sound has seen Amelia lose none of her acute song writing acumen, as epitomised in the Juno award that she received for the HUNTER HUNTER album. There is so much compassionate strength in this album which has been released on the Six Shooter Records label and succeeds in keeping you hooked for the duration of its eleven tracks. While it is the album’s intention for the listener to buy into the message, this is easily a record that you can kick back and simply just enjoy for all of its musical nuances. For instance ‘Gravity’ is a short-barely two and a half minute song which sizzles with a rising tone, in tune with the title alongside an initial bass line hook plus added brass towards the end. In essence this is a record which sets its stall out in the first four tracks to go a long way towards defining the record. Opening number ‘Move a Mile’ sends shivers down the listening wires, while title piece ‘Watershed’ shimmers with jangly parts and melody changes. ‘Sunday Bride’ completes the opening quartet containing a sensational solo part which raises the stakes. Later in the record, an acoustic sound more familiar with Amelia’s past blossoms on an ‘Act of Human Kindness’. You can even detect a touch of gospel in ‘No More Quiet’ especially with the vocal content at the end coupled with the added brass. At this point the album’s message is getting drummed in. This reaches a crescendo with the penultimate track as Amelia uses the powerful ‘Every Woman Every Man’ to reach out to all in an inclusive manner. If the start was sparked into life by a level of unprecedented intensity, the end is a little more tempered with ‘You Have Got Each Other’ seeing Amelia in lo-fi reflective mode. However at this point, it is job done. 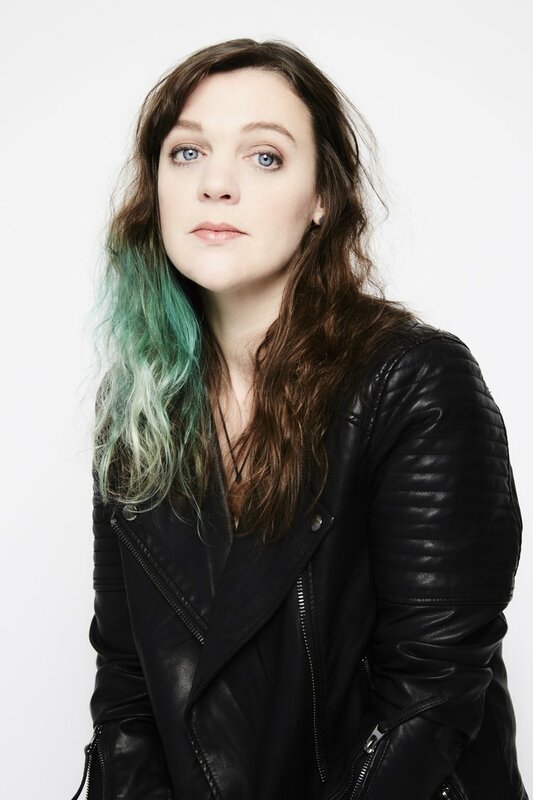 This has been a brave and impassioned project by Amelia Curran who has used an accentuated vocal style with an electrified backdrop to pack a punch. A full on sound is inspiringly soulful in places and this is definitely a plugged-in record which hits you hard. WATERSHED acts out as its name in so many ways and a substantive fabric gives it a chance of achieving every aim, including making the end of year award givers sit up and notice. The most acclaimed personal accolade is that this album is unlikely to be removed from the 2017 playlist, buoyed by a mid-summer visit to the UK to promote the record. More info on Amelia’s campaign can be found at her website.